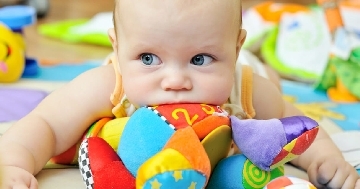 Research-based guide on the best-loved age-appropriate and developmental toys for babies, kids, children with special needs, and the elderly people. Decade after decade, our search for the best-loved, appropriate & developmental toys has been more challenging than ever. There are so many emerging options, choices, variations! 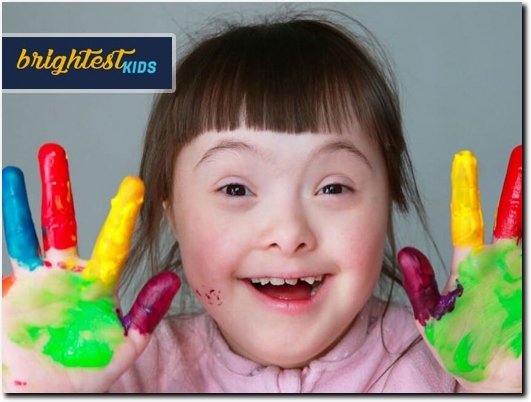 We are here to help parents and adults search for appropriate and developmental toys for children of all ages, including safe and functional toys for children with special needs, and toys for the elderlies. We are making toy selection easier for you. We do this through research, recommendations by experts and parents, and through the pre-selection of the toys on Amazon, as reviewed by verified consumers. We welcome your suggestions in helping us and others choose safer, more enjoyable, and more beneficial toys for the whole family. Website providing a guide for developmental toys for babies and children with special needs, and the elderly. Website includes product reviews, testimonials.